The US has sanctioned five Iranian firms which Washington say is involved in the country's ballistic missile program, thus breaking the spirit of Iran's nuclear deal with the P5+1 countries. The Trump administration's latest salvo against Tehran comes despite the UN aligned International Atomic Energy Agency (IAEA) consistently confirming Iran's full compliance with the Joint Comprehensive Plan of Action (JCPOA). The new economic measures against five Iranian-based entities of the Shahid Bakeri Industrial Group prohibits American firms from doing business with the firms. The sanctions further stipulates 'freezing' its properties in the US. "These sanctions target key entities involved in Iran's ballistic missile program, which the Iranian regime prioritizes over the economic well-being of the Iranian people," Treasury Secretary Steven Mnuchin said in a statement. The US accuses the five companies of providing launchers, guidance systems, and propellants for Iran’s missile program, which Washington believes violates the goodwill of the 2015 nuclear deal, the signature foreign policy achievement of Barack Obama's presidency which Donald Trump has vowed to tear apart. 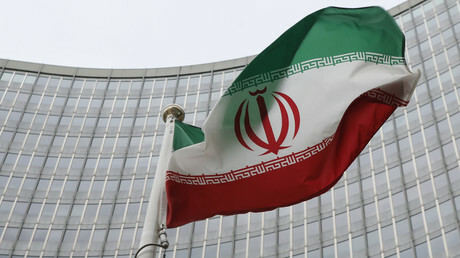 The deal, sealed by the US, UK, Russia, France, China, and Germany, places limitations on Iran's controversial nuclear energy program in return for the lifting of economic sanctions on Iran. 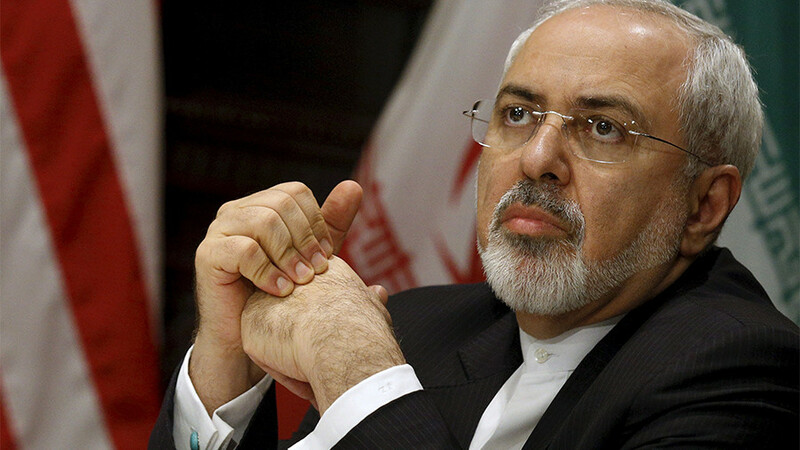 There was, however, no agreement among the P5+1 to push for binding restrictions on Iran's ballistic-missile program. The IAEA has repeatedly confirmed that Iran is in full compliance with the Joint Comprehensive Plan of Action (JCPOA), also called the Iran deal. 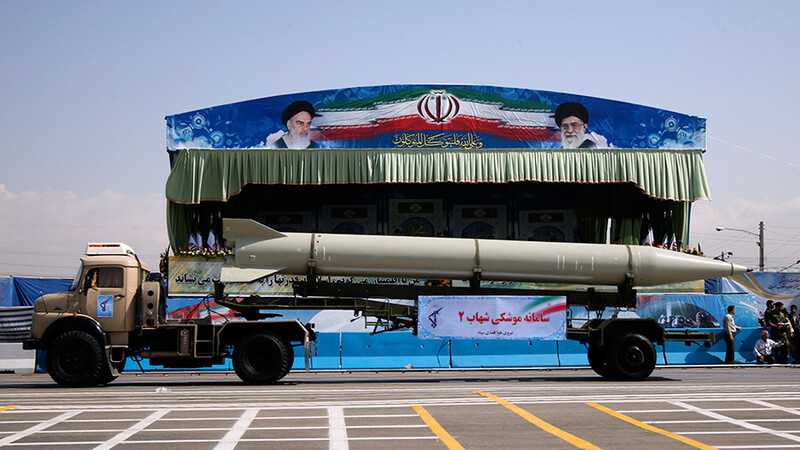 Washington, however, claims that Tehran's missile program violates UN Security Council Resolution 2231, which endorsed Tehran’s nuclear deal with the P5+1 states – the five permanent members of the UNSC plus Germany. The new sanctions come just days before the US deadline to make a decision on whether or not to certify Iran's compliance with the nuclear agreement. Over the last few days, Trump has attacked Iran on Twitter, accusing the previous administration of funding terrorism by signing the landmark accord. The US president, along with senior administration officials have also expressed vociferous support for the anti-government protesters in the Central Asian country who are rallying against socio-economic conditions in the country. 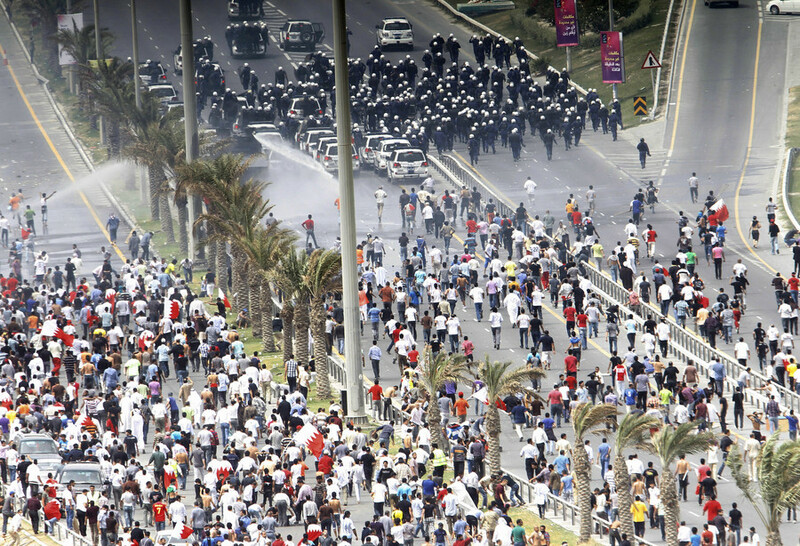 On Thursday, Mnuchin echoed Trump's policy, warning that Washington might soon slap additional sanctions on Iran which will target the country's perceived human right abuses amid the deadly anti-government protests in the country. 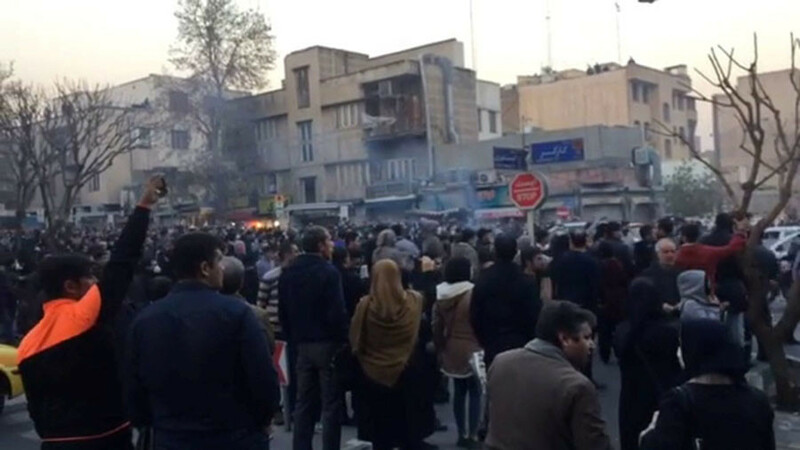 "The United States will continue to decisively counter the Iranian regime's malign activity, including additional sanctions targeting human rights abuses. 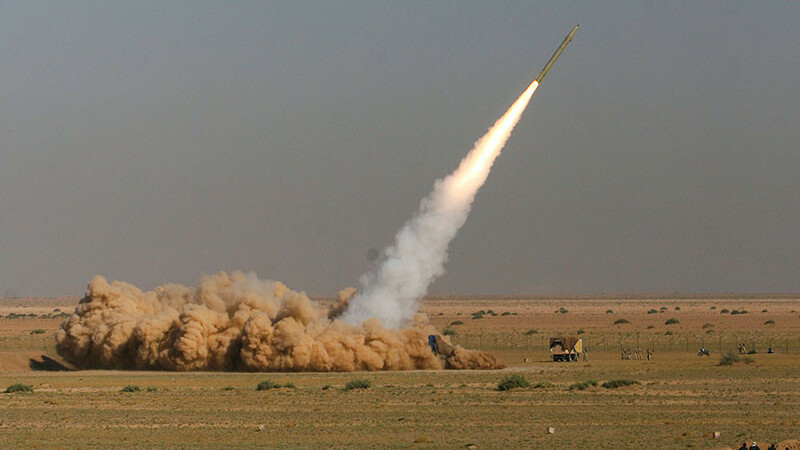 We will not hesitate to call out the regime's economic mismanagement, and diversion of significant resources to fund threatening missile systems at the expense of its citizenry." Trump's increasingly hostile stance towards Iran comes at a time when Tehran accused its detractors of interfering in their domestic affairs. Undeterred, Trump tweeted Wednesday, "You will see great support from the United States at the appropriate time!" Amid the rapidly escalating tensions, Moscow warned Washington against meddling in Iran’s internal affairs, critisizing the US for using the situation in the Islamic Republic to scupper the nuclear agreement with Tehran. Deputy Foreign Minister Sergey Ryabkov pointed out to his American counterparts that the P5+1 initiative was not a bilateral agreement and therefore cannot be unilaterally amended. “The current situation, when Washington falls to the temptation to use the moment to raise new issues regarding the JCPOA, shows the deliberate attempt to undermine and shatter the international community's commitment the JCPOA,” Ryabkov told TASS Thursday.